When Can I Buy the New 2019 Chevy Equinox? The 2019 Chevrolet Equinox is out now! 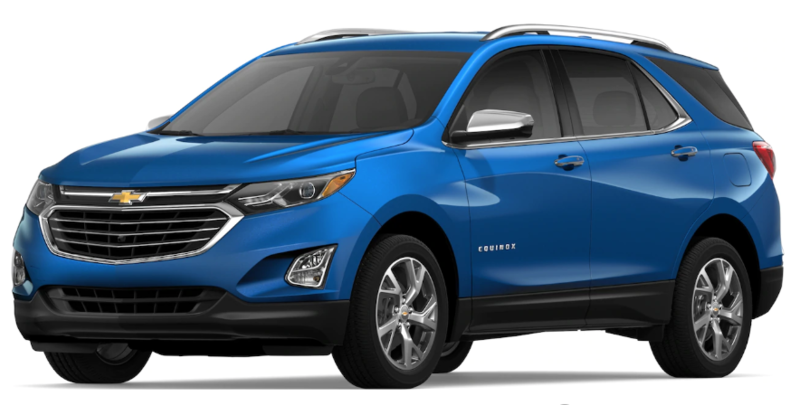 Check with your local Chevy dealership to see if they have the brand-new Equinox in stock. Here at Bob Weaver auto sales, we already have some 2019 Equinox models in transit and expect them in stock soon. 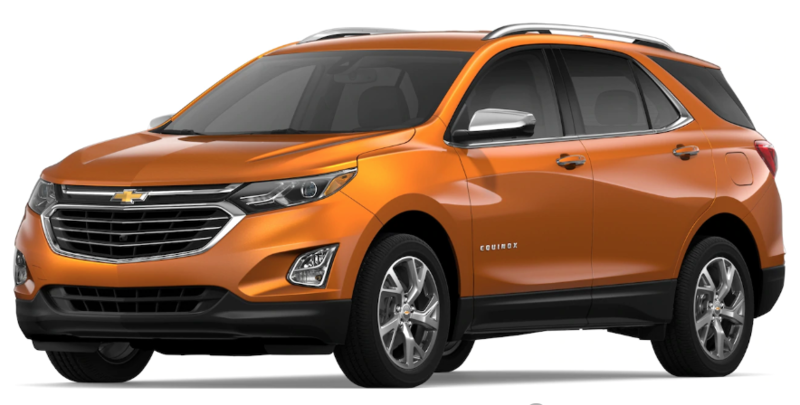 Once that happens, the 2019 Chevrolet Equinox will be available for purchase from our inventory and interested drivers can schedule a test drive with Chevy’s iconic SUV. 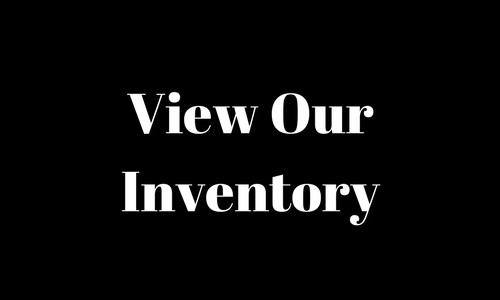 Give us a call to get started! 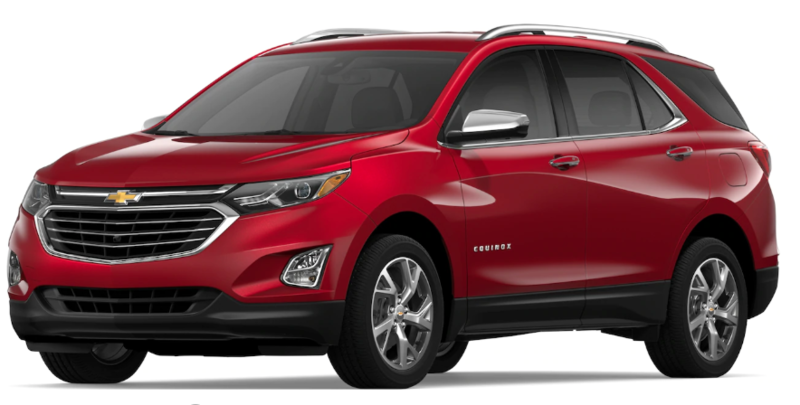 The dealership of Bob Weaver auto sales is located in Pottsville, Pennsylvania within Schuylkill County.